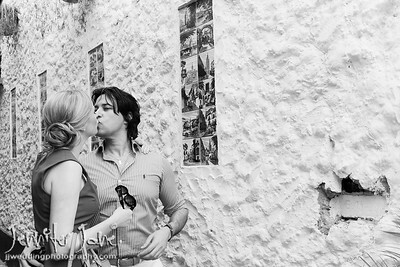 A pre wedding photography shoot is a great way for you to meet and work with your photographer before your wedding day ensuring that you are comfortable and relaxed in front of the camera on your wedding day. 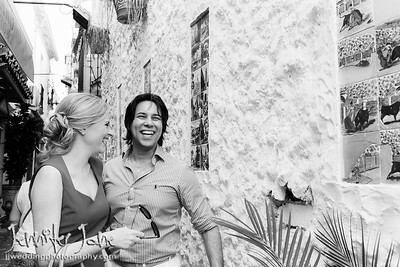 With their wedding in just a couple of days Hayley and Lawrence were in high spirits for their pre wedding photography shoot. 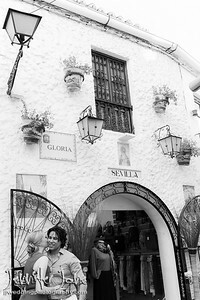 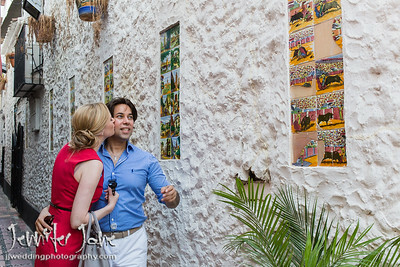 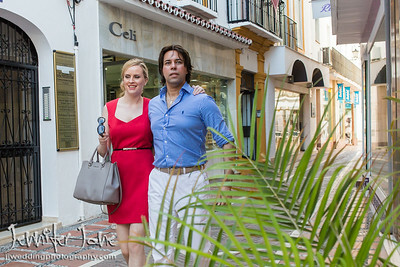 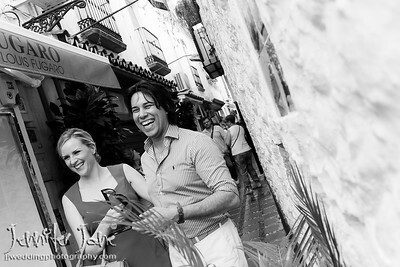 Marbella Old Town is a great location for this type of shoot, offering plenty of different backdrops and with a Spanish feel. 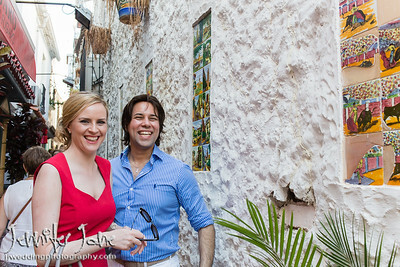 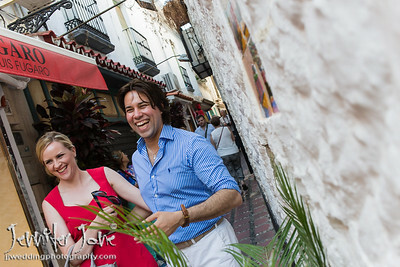 We had great fun and Hayley and Lawrence could not stop smiling and laughing as we walked around the back streets.